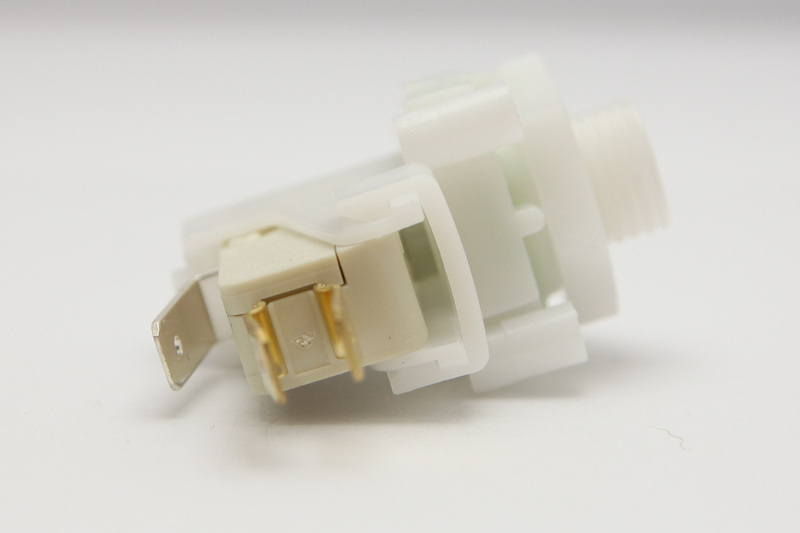 TVA111A - Tinytrol Miniature Air Switch, Alternate Action..
Additional Description: TVA111A Tinytrol Miniature Air Switch, 1/2″ Mounting Threads with 90° Flats. Alternate Latching Air Switch, SPDT, 21 amps. In Stock. Direct from USA Manufacturer.